These grooming tips are gold. Take notes, boys. 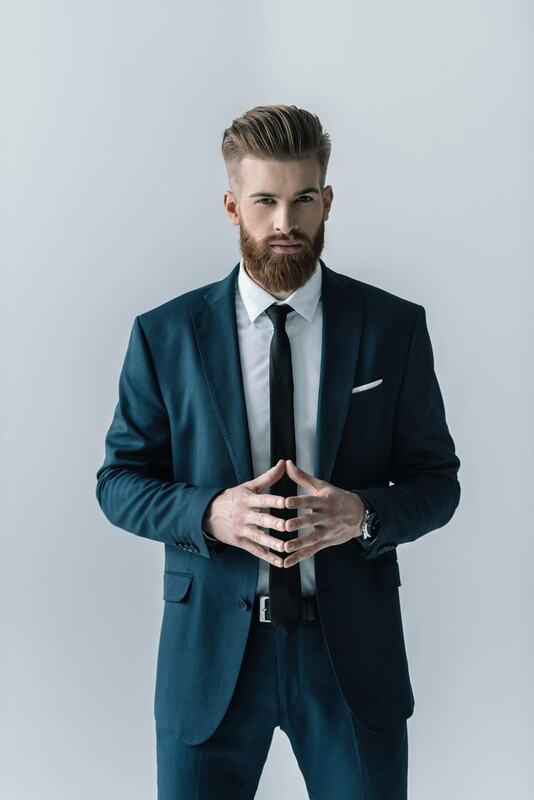 Beards are perhaps the most versatile men’s accessory in the game and they’re a no-brainer for the modern man. Take a ‘try it once and see if you like it’ approach to this trend and find a bearded look that best suits you. From a shadow of scruff to a full-on hipster variety, there are beards for everyone. And if you find that beards simply aren’t for you, all you have to do it shave it off. Read up on why beards are the must-have accessory for the modern man. Everyone from major athletes to celebrities and even your barber himself is having a beard moment and for good reason, too. Beards have the potential to transform your face in a number of ways. Thicken your facial strands for a classically masculine look or play with hard edges to create the appearance of a sharp jawline where there isn’t one. 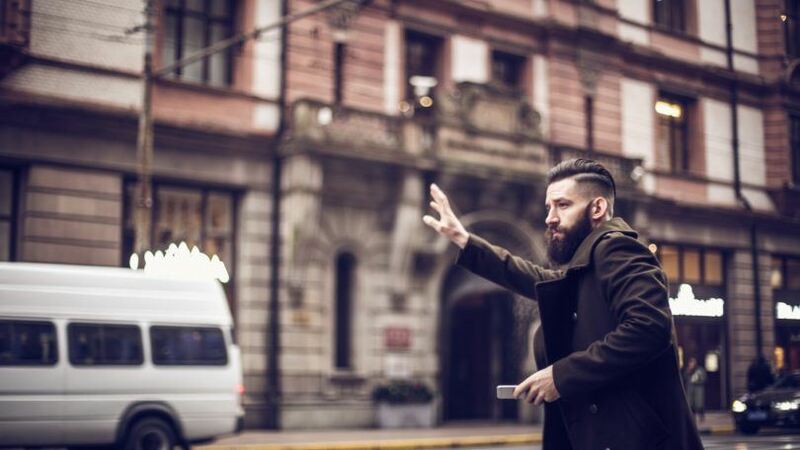 Style your beard, let it grow freely or find a happy medium that fits your style and needs. Beards are as versatile as they are trendy and that’s half the beauty of this no-fail accessory. 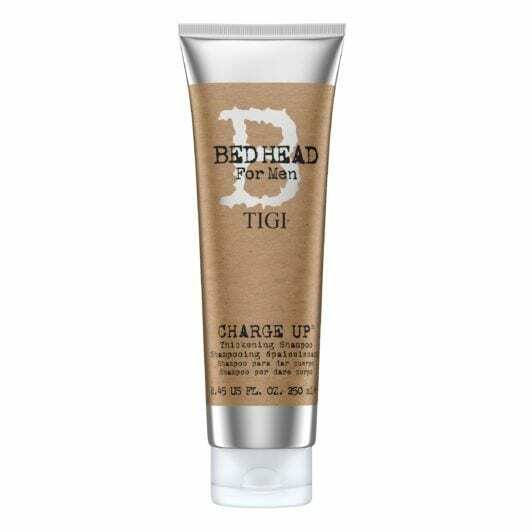 Whether you’re having trouble growing your beard or you just want to maximize on the hair that you have, here are three must-have products you need for your grooming routine. We cannot stress enough how important it is to keep your beard clean. 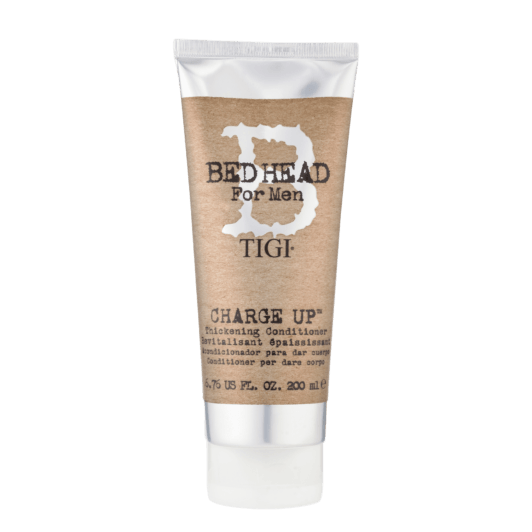 Your beard is in the line of fire for everything you eat throughout the day and it’s important to routinely give it a good wash. We suggest using Bed Head for Men Charge Up Thickening Shampoo and Conditioner (for the softest beard you’ve ever had). Keep your beard clean as you plump up your strands and give the illusion of thick and dense facial hair. 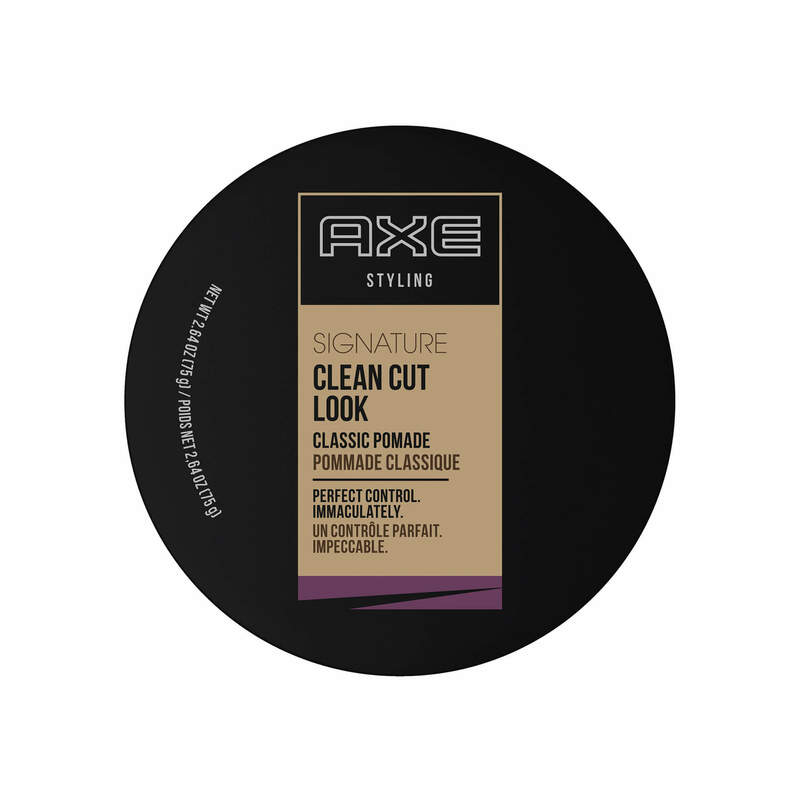 As far as styling goes, we suggest a classic: Axe Clean Cut Look: Classic Pomade is the ideal consistency for guys with longer beards. Run a dime-sized amount through your beard and use your fingers to comb and shape your style. 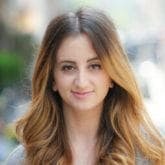 Add product as needed but remember the golden rule of styling products: less is more. You can always add more as needed. How to Style Facial Hair for a Formal Event.